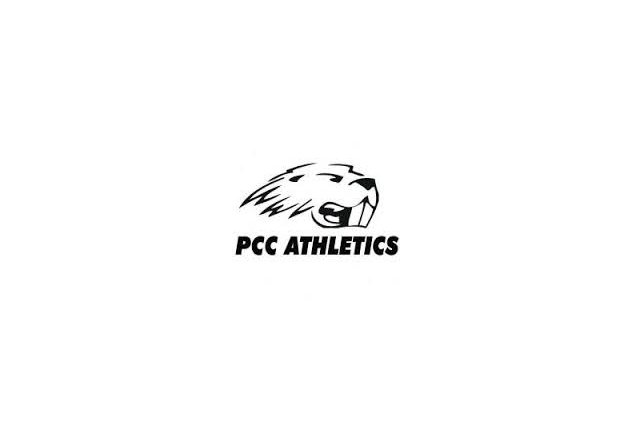 On March 26, Stillwater High School senior Claytin Beaver signed to play baseball for Pratt Community College for the 2015-2016 season. Beaver comes in looking to fight his way to being the mainstay behind the plate as he joins a new backstop crew to push the Beavers in the right direction towards winning the Jayhawk West. “I am excited for next year,” Beaver said. Beaver signed Thursday morning in the Athletic Hall of Fame in front of his mom, dad, grandfather, and other Beaver catchers. Beaver is a raw talent that will look to be developed by Catcher’s Coach Todd Reller, who will look to build on Beaver’s impressive 1.96 pop time.